Ian Brzeziński, the son of late famous American geopolitics hawk Zbigniew Brzeziński, tweeted minutes of the US Senate Armed Services Committee calling upon "the Secretary of Defense to report on the feasibility and advisability of permanently stationing a US Army brigade combat team in Poland." Brzeziński tweeted a link to the Senate Commission’s statement about an outline of the National Defense Authorization Act (NDAA) for the year 2019, that had been submitted to the Senate for consideration. The outline includes a call on the defense minister to present information on the “US Army brigade combat team in Poland” that is part of the act’s outline regarding deterrence of Chinese and Russian aggression. Following the Russian annexation of Crimea in 2014, the US brought forward an initiative to increase its presence in Europe (European Reassurance Initiative - ERI). The Atlantic Resolve is part of this initiative, its aim is to provide rotatory, permanent presence of the US forces, also in regions where the US Army was absent. The American mission command was moved in May 2017 from Germany to Poznań, Poland. The US Armored Brigade Battle Team was relocated to Poland at the beginning of 2017. It consists of 3,500 men, over 900 wheeled vehicles and 400 tracked vehicles including M1A2 Abrams tanks, self-propelled howitzer Paladin, Humvees and battle infantry vehicles of Bradley type. 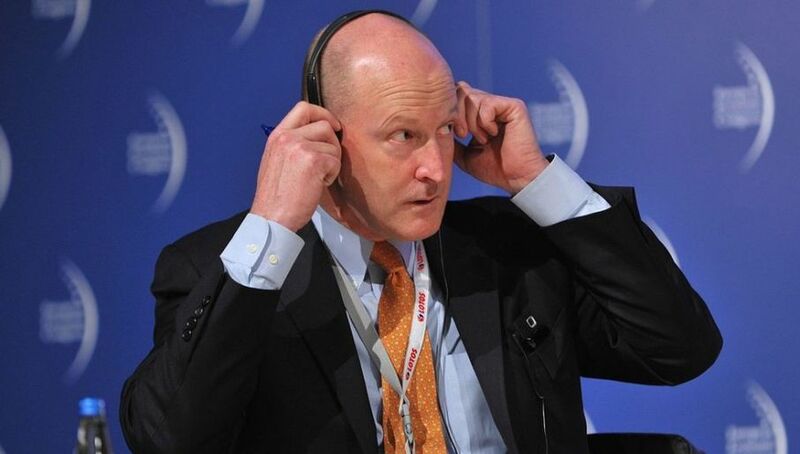 Currently, Ian Brzeziński is an expert in the Atlantic Council think-tank, apart from directing Brzezinski Group -a consulting firm providing services in the sphere of financial strategy, energy and defense. In the years of 2001-2005 he was Deputy-Secretary of Defense in George W. Bush’s administration.